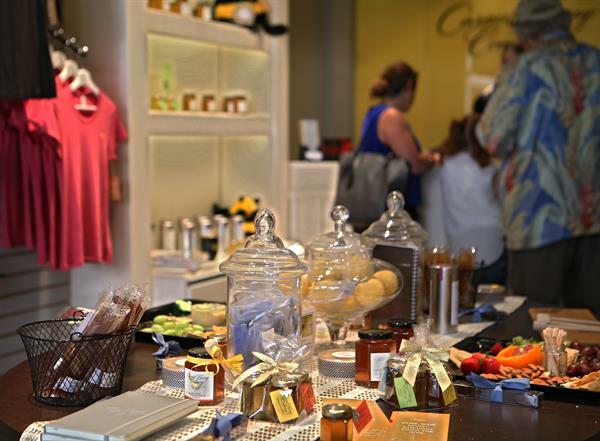 Visit this unique specialty honey store located in the Carmel Plaza Shopping Center. 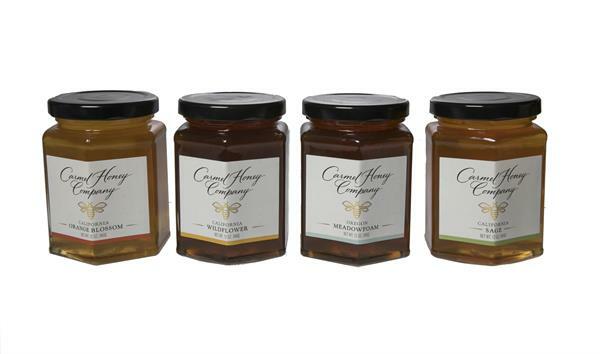 At Carmel Honey Company we offer only real, raw, premium honey, honeycomb and hive related products. 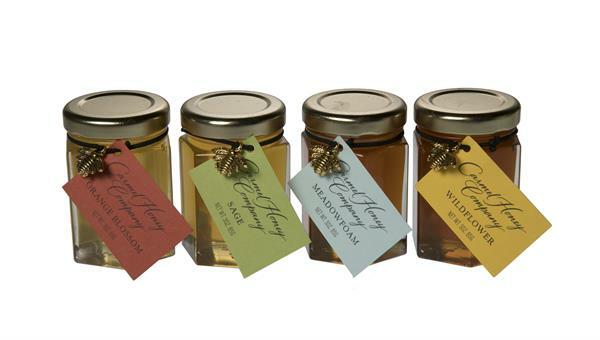 Stop in and sample honey varietals. 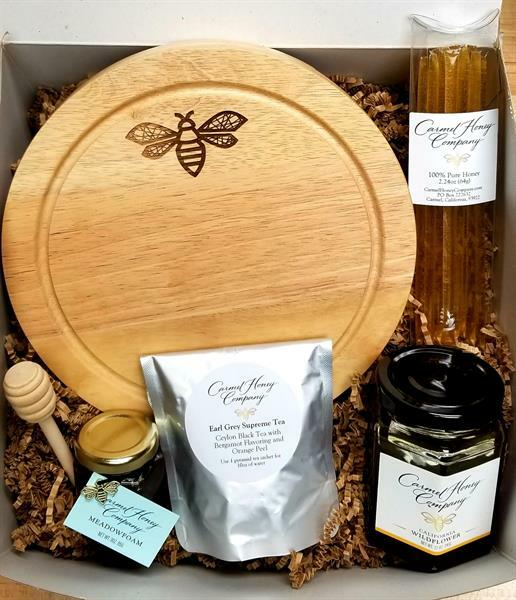 Browse our one of a kind gifts including beeswax candles, logo gear, honey cookbooks and much more, We have souvenir gift ideas for all ages or create your very own specialty gift box! Looking for something fun to do? 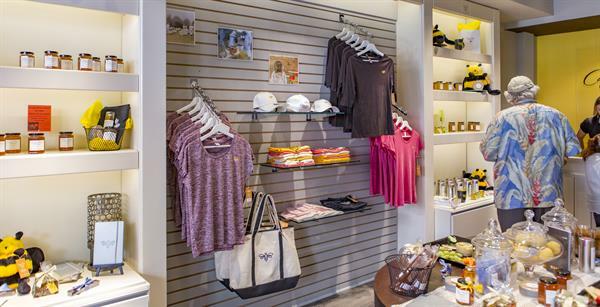 Book a "Sweet Experience" in our Honey and Bee Education Room located in store. Bring the entire family, enjoy small bites paired with featured honey, learn about the importance of bees & pollination, receive a special shopping discount and take home gift. Reservations required but same day may often be accommodated. Available in 30min and 60min sessions. 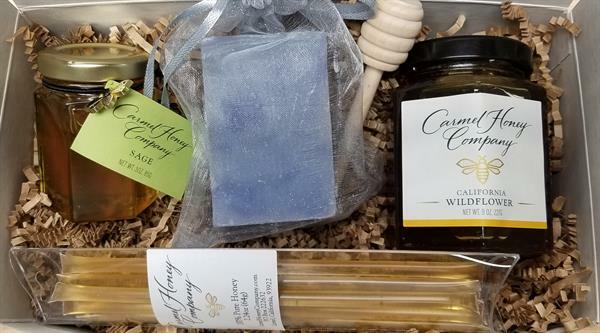 Stop into our store, call 831-687-8511 or book online at www.carmelhoneycompany.com/t/a-sweet-experience.